Yorkshire Attractions provides a full calendar of events to help you celebrate. Discover the very best of Yorkshire Attractions with your family this Mother’s Day weekend with a fantastic assortment of events happening across Yorkshire. Among a whole host of attractions, treat your Mum to a trip along the River Ouse. 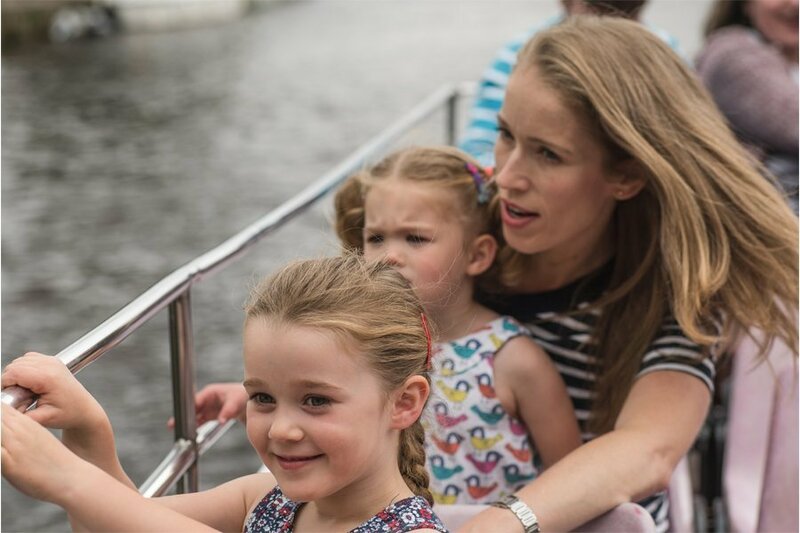 At City Cruises York enjoy Afternoon Tea on-board a cruise on the Ouse or take advantage of their online offer, as each Mum will receive a glass of prosecco and bag of chocolates when tickets are booked in advance. Alternatively, if taking to the water is not your thing, treat your Mum to Afternoon Tea at Lottie’s Coffee Lounge located in Tropical Butterfly House. 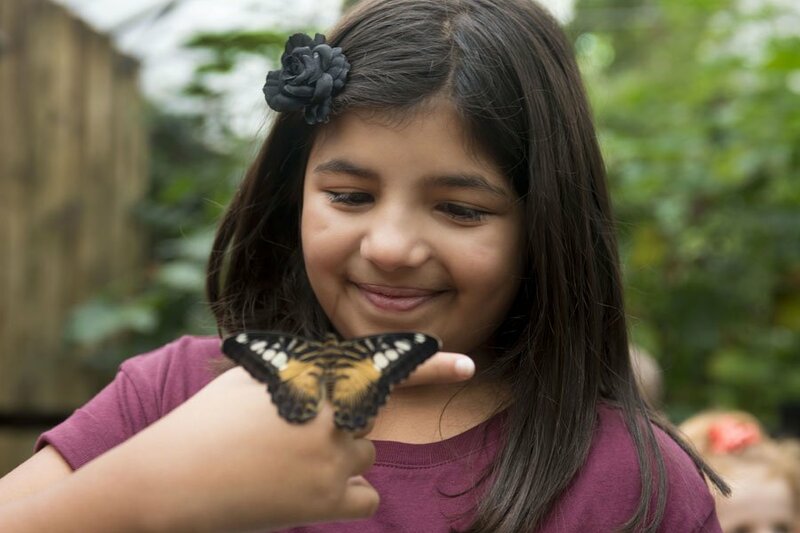 Visitors can enjoy spectacular displays, featuring birds of prey, parrots and charismatic mammals or explore the indoor rain-forest home to butterflies, birds, bats, crocodiles and creepy-crawlies from around the world. Mums go free on Mother’s Day weekend at Cannon Hall Farm. 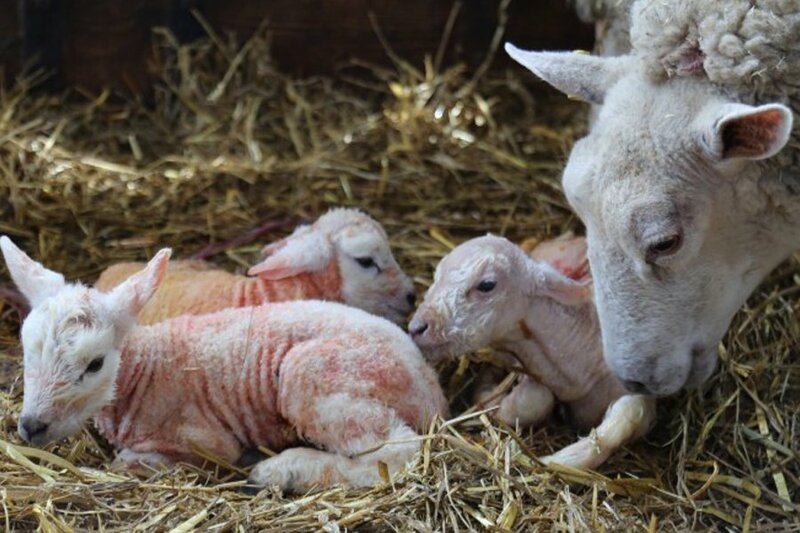 With a packed agenda of activities, including sheep and ferret racing, tractor rides and the chance to watch the farm’s sheep adapt to motherhood post lambing season, it’s an experience not to be missed. 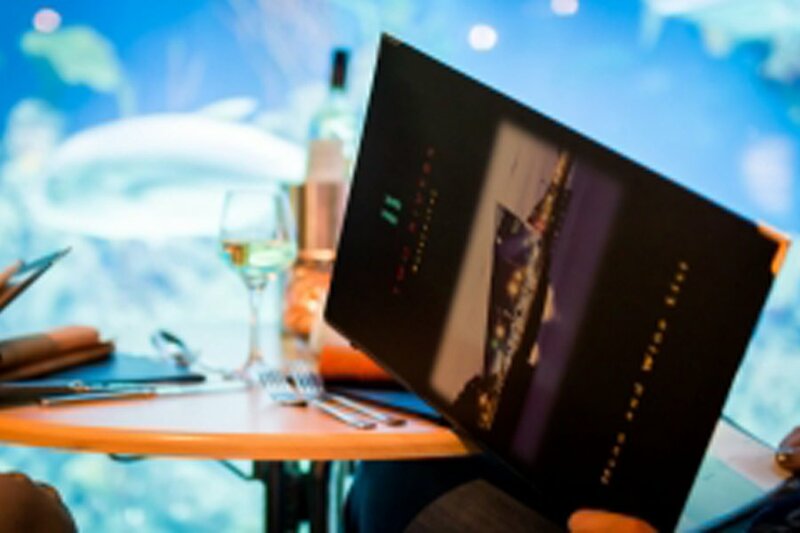 Or spoil your Mum with a delicious three course meal at The Deep, at their Two Rivers Restaurant in the heart of the aquarium surrounded by stunning marine life. Explore the exhibits on the restaurant floor between courses or after your meal. 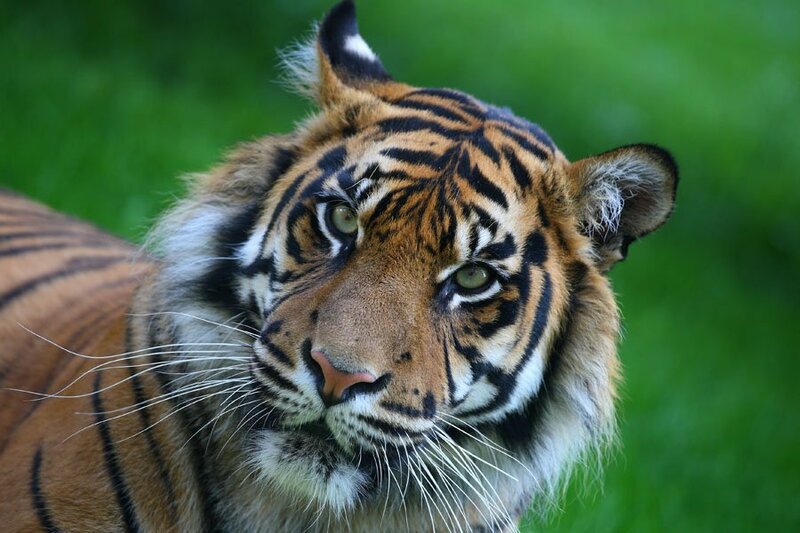 Enjoy an unusual but mesmerising Mother’s Day out at one of the amazing animal attractions. 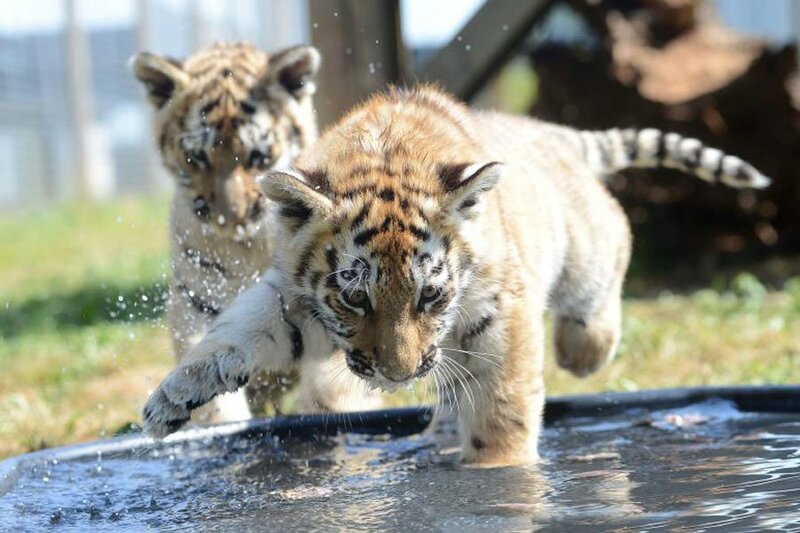 Take a trip to Yorkshire Wildlife Park, delve into the wonders of the animal kingdom with remarkable animal reserves including the only polar bears in the country at Project Polar. Visitors can escape the cold and discover their inner explorer at Tropical World. Or, enjoy unrestricted views and close-up encounters at the Lemur and Lorikeet aviary walkthroughs at Flamingo Land. Eureka! The National Children’s Museum will showcase its digiPlayspace exhibition, a collection of interactive digital art. Magna, Diggerland and Royal Armouries Museum will all be open throughout Mother’s Day Weekend for a fantastic day out to treat your Mum. 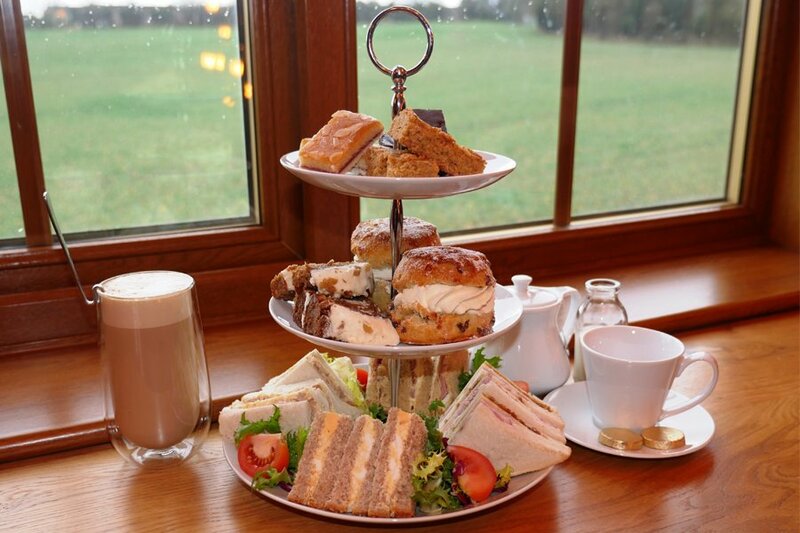 Whether you are looking for a traditional afternoon tea or meal experience, or an unusual day out, Yorkshire Attractions have plenty of options to help make your Mother’s Day extra special this year!